Ever wondered why German beers always seem to be manufactured, processed and marketed to such a high standard? There’s a lot of research and thought that goes into making that pint (or half litre as it might be on the continent) of Beck’s or Erdinger – and a lot of that work takes place at Nuremberg’s Brau Beviale trade fair. 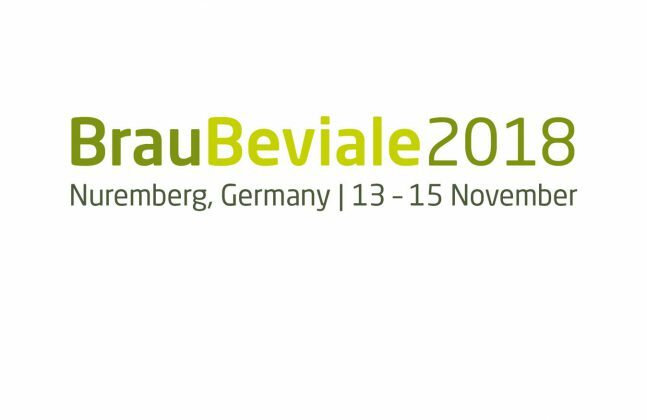 Around 40,000 of Europe’s beverage industry professionals along with 1,100 exhibitors are set to descend on the Exhibition Centre Nuremberg over the 13th-15th November to discuss all the latest trends, technologies and techniques in the drinks manufacturing world. There will be a particular focus on the world of digital technology at this year’s event, which has “The Art of Brewing Goes Digital” as its theme. It’s important to keep your ear to the “floor” in this industry, as equipment and practises can quickly advance and leave your beverage business “ale-ing” with out-of-date ideas if you don’t keep up (apologies for the bad puns). 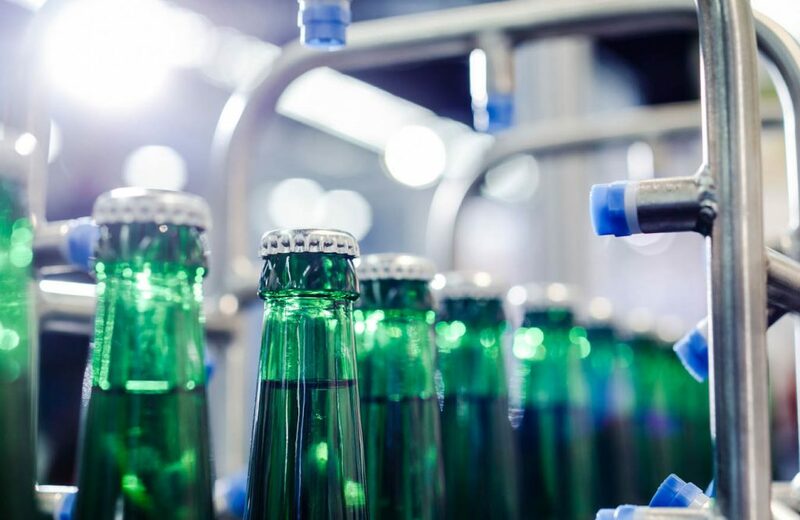 This is true of the floor as much as it is of the bottling line, fermentation tanks, ingredients and packaging, as today’s beverage production requires modern, state-of-the-art coatings. If you’d like to learn more about brewery flooring, check out this white paper. So you can see how it becomes quick and easy to either learn about the entire spectrum of the drinks business or you can just focus in on one or two areas that are really of interest to you. If you’re going we hope you enjoy the show. 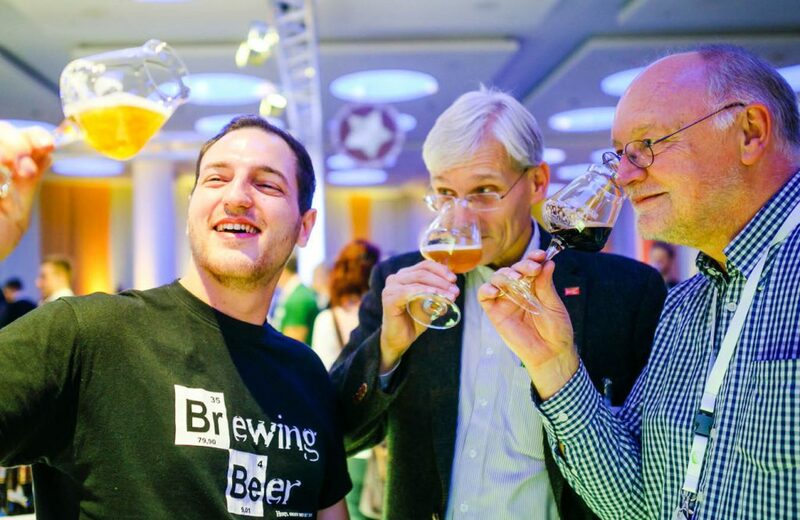 Why not let us know what you plan on finding out about at Nuremberg’s Brau Beviale show (or which beers and beverages you’re most looking forward to sampling) in the comments section below? Sampling beer is a difficult task but somebody’s got to do it!